Ladies and gentlemen, we’ve got our real-life Walter White! We’ve got the original Walter White, people. A former high-school chemistry teacher who was sentenced to four years in prison last Wednesday for cooking meth in New Mexico. Yes, exactly like the great fictional character from “Breaking Bad” portrayed by Bryan Cranston. 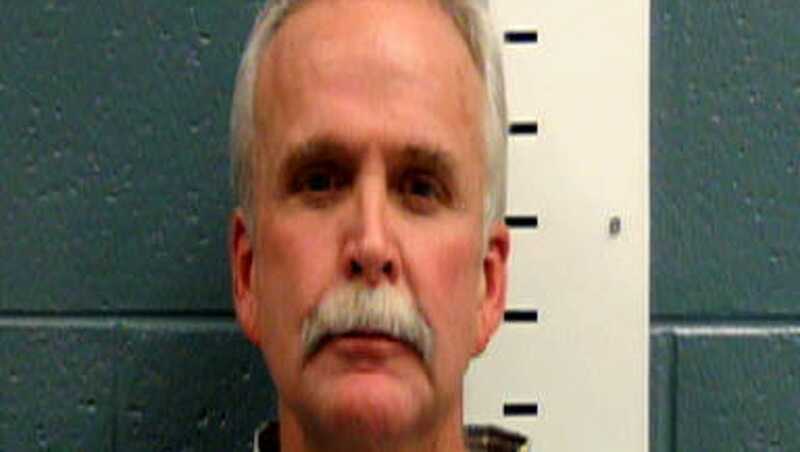 John W. Gose, 56, who had been teaching chemistry at a high school and a middle school in El Paso and Las Cruces, was sentenced in 3rd Judicial District Court in Las Cruces. New Mexico District Judge, Fernando Macias, was in charge and handed Gose a nine-year sentence. However, five years of the penalty got suspended so the nasty teacher now must serve five years of supervised probation, after being released. The 56-year-old teacher pleaded guilty in May to trafficking by manufacturing a controlled substance. Meth, guys! Meth. Gose was arrested in October, when police officers found tools, equipment, and material that he used to cook methamphetamine during a routine traffic stop. For the record, Gose taught science for eight-and-a-half years at Irvin High School in El Paso, Texas. After his resignation, in 2009, he got a vocational teacher position at Oñate High School in Las Cruces for a semester and then resigned. His last job from 2013 to 2016 was in Las Cruces district where he taught science to eighth-graders at Camino Real Middle School. “I’m still trying to wrap my head around it. I mean, you don’t expect a teacher to have that kind of stuff in his car,” Misty Ward, a woman whose kid attends Camino Real Middle School said. “You don’t expect it, you know? He’s supposed to be a model for kids and does a 180, right? It’s just crazy,” she added.